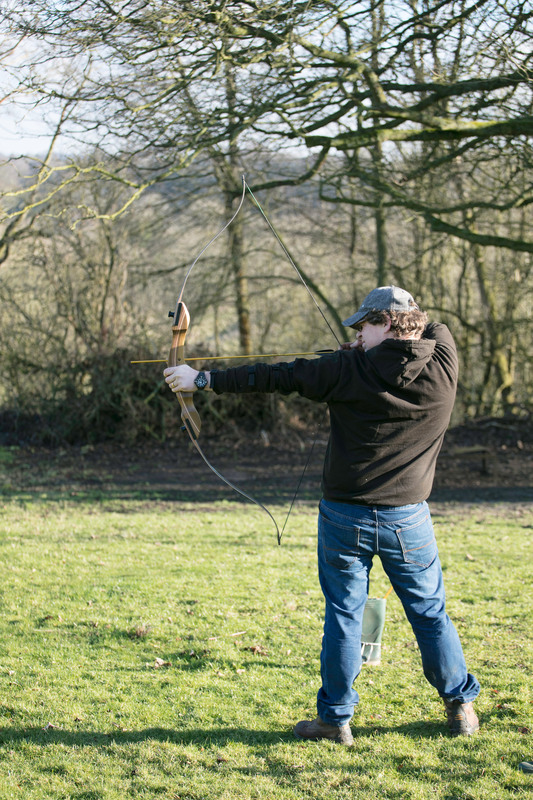 If you fancy a go at Archery, with Wild Inspired you can test your aim by propelling an arrow from a bow towards a target. Archery is an enjoyable, addictive and a fun activity suitable for ages of 7 upwards. Each group is a max of 12. Wild Inspired have a number of venues available on an ad-hoc basis or the range can be setup at your location prodising it meets the criteria set out by Archery GB. Namely an open space 110m x 52m or a suitable back-stop such as a bank/wall that can reduce the range length. 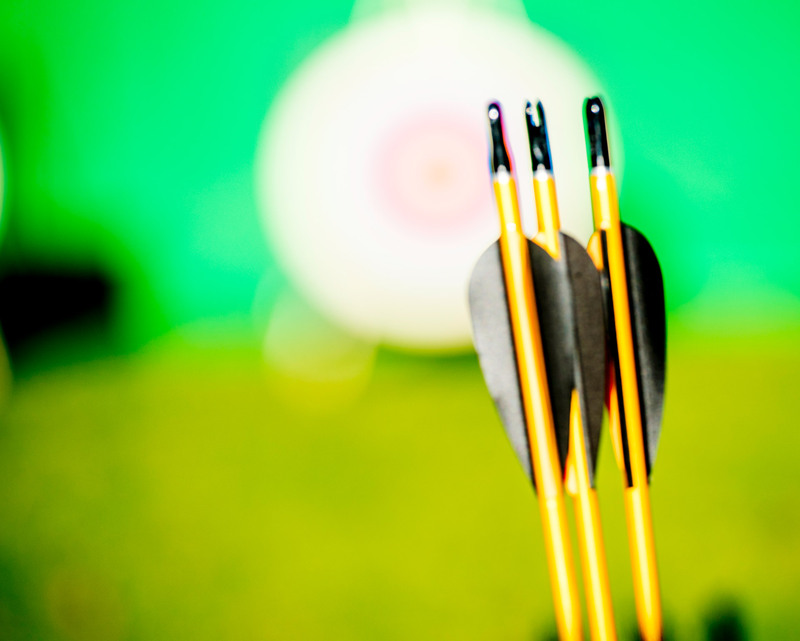 Archery at Wild Inspired’s venues is £14 for a 2 hour session. If Wild Inspired bring the range to your location please Contact Us for a quote. 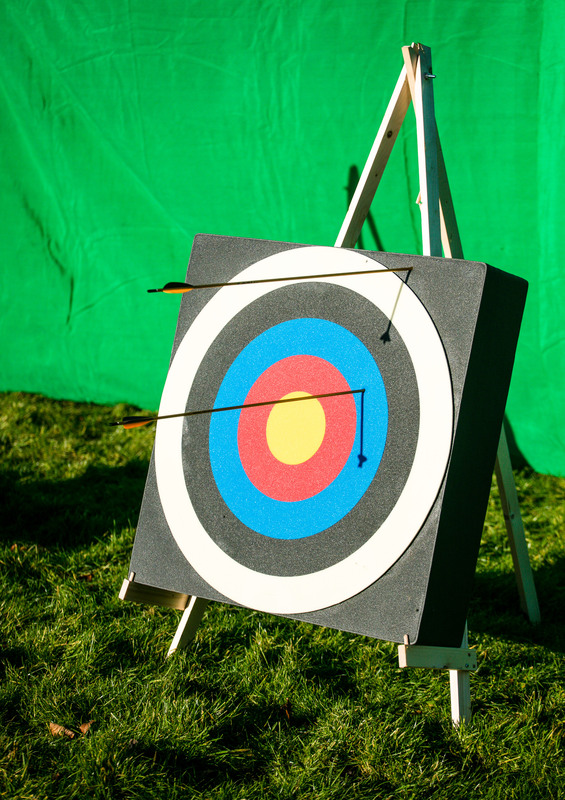 Wild Inspired also has a Soft Archery range which is a suckered target range aimed at an introduction to the sport. This can be setup with a much smaller range or inside a space such as a school hall or sports pitch. This is available from age 6 onwards.